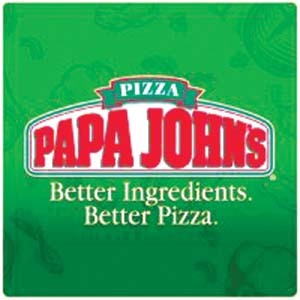 Home » Trending Now » Why is Papa John’s trending? A Papa John’s employee in Sanford, Florida recently went on a rant while delivering some pizza. After delivering some pizza to an African American man and his wife, the employee accidentally called the customer back but did not realize what he had done. The Papa John’s delivery man then left a voice message with absurd remarks. It’s unclear as to who the employee was trying to call. Papa John’s in hot water. A co-worker was in the car while the Papa John’s employee was leaving the voice message and you can hear the co-worker laughing in the background. The receiver of the voicemail made the issue known by uploading the audio to YouTube. The absurd remarks go on for about four minutes. Papa John’s CEO John Schnatter has apologized on behalf of the employee and the co-worker and made sure that they were fired as soon as possible.